Kindly click image below to send me an email. I always appreciate people who write. You can also easily find me on most communication apps (FaceTime, Skype, Whatsapp, Google, et al) We'll need an appointment for video. Still, if you have an iPhone, iPad, or Mac, give me a holler via FaceTime Audio. It's free from anywhere in the world and the sound quality is superb. PayPal makes it easy to pay on the spot. Who doesn't like that? Click the image below and you'll instantly land on my PayPal page. From there, you'll know what to do. If you run into any problems, give me a holler and we'll sort it out. Thanks A Million. 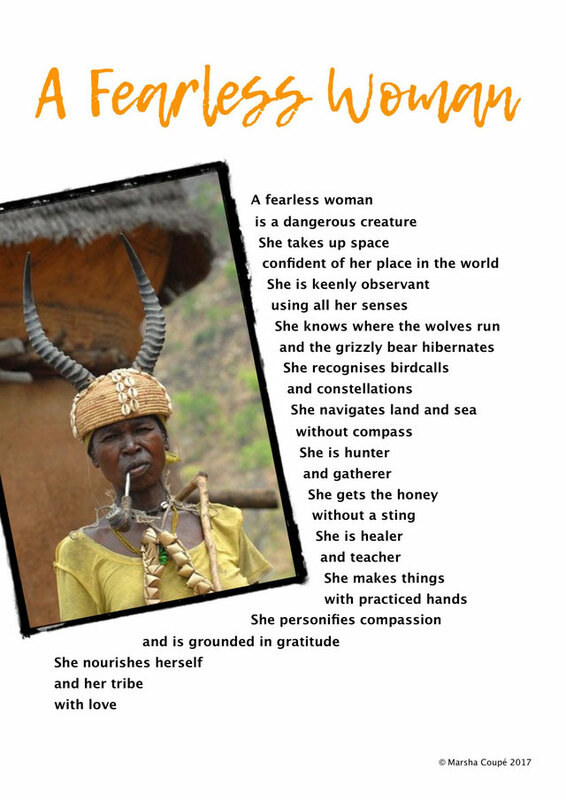 Some people think a fearless woman is dangerous. I think a fearless woman is the only woman I want to be.